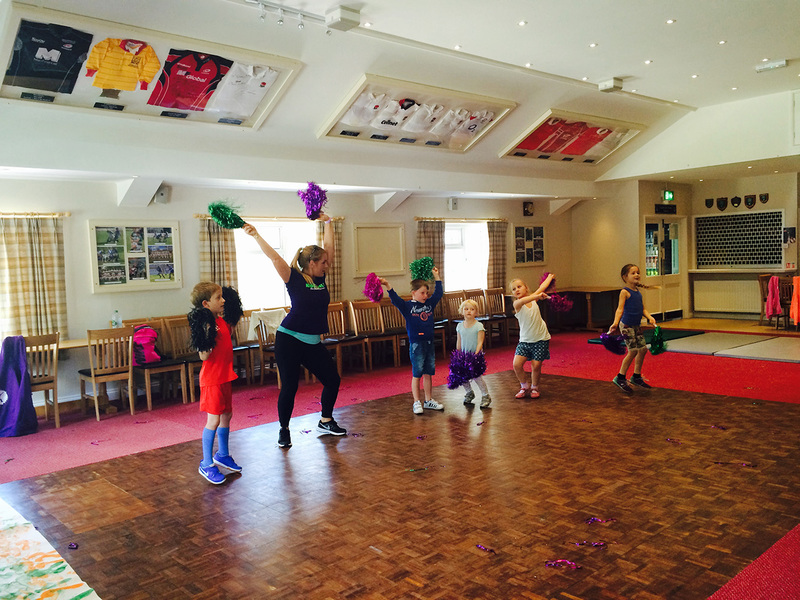 KLF parties are generally 1hour of teaching time Starting with a fun warm up. 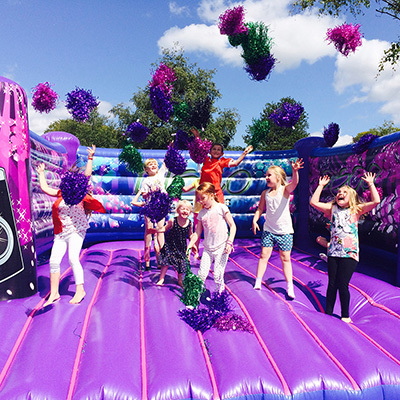 Your party will then be structured based on your choice of activities & music with a short break half way through. 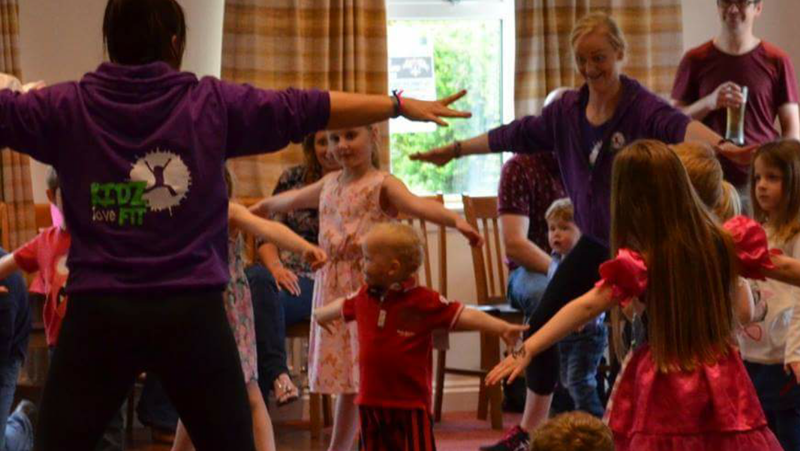 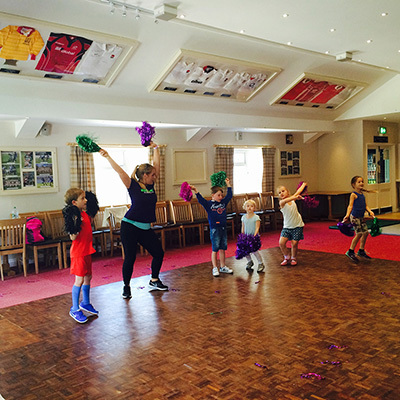 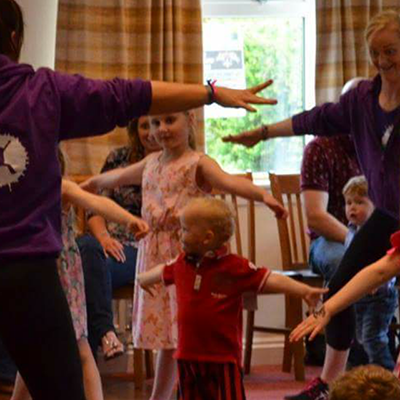 We recommend a 2hour party slot, starting KLF activities with your instructor after 15mins to allow all children to arrive, leaving you 45mins to have food , cake & 'free play' time before children are collected. 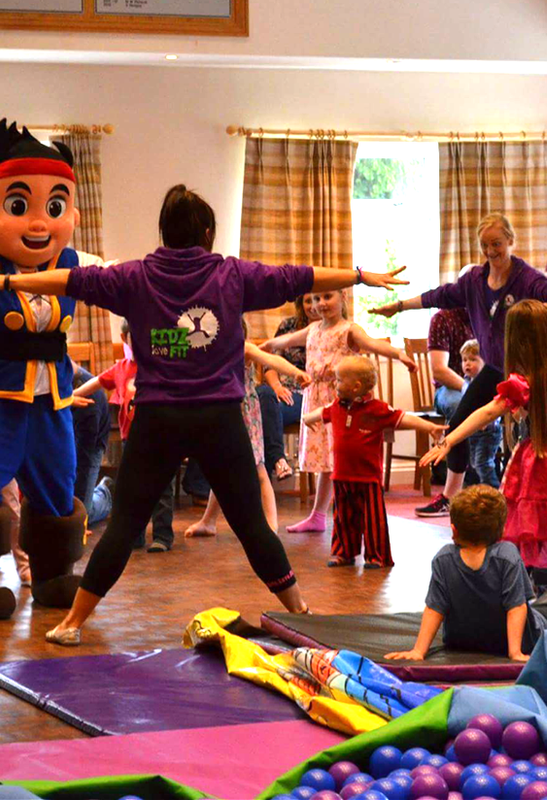 Choosing from any of the following disciplines with your own spin off to make it everything your child loves!!! 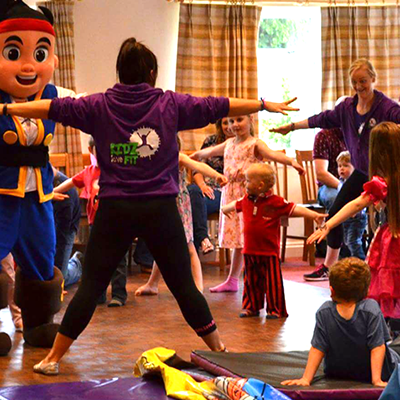 If they have a special song or film we can work it into our lesson plans to give your child & their friends a party they will NEVER forget!!! 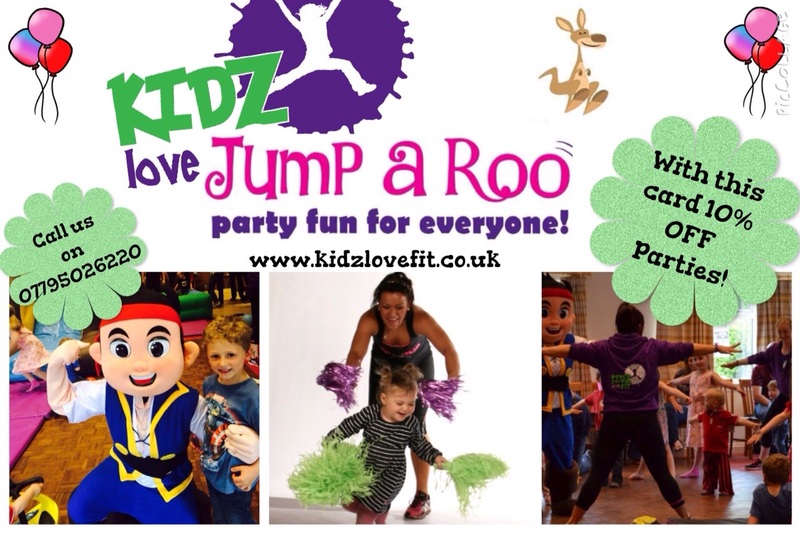 KLF are teaming up with local party provider Jumparoo for the ultimate Fitness party!!! 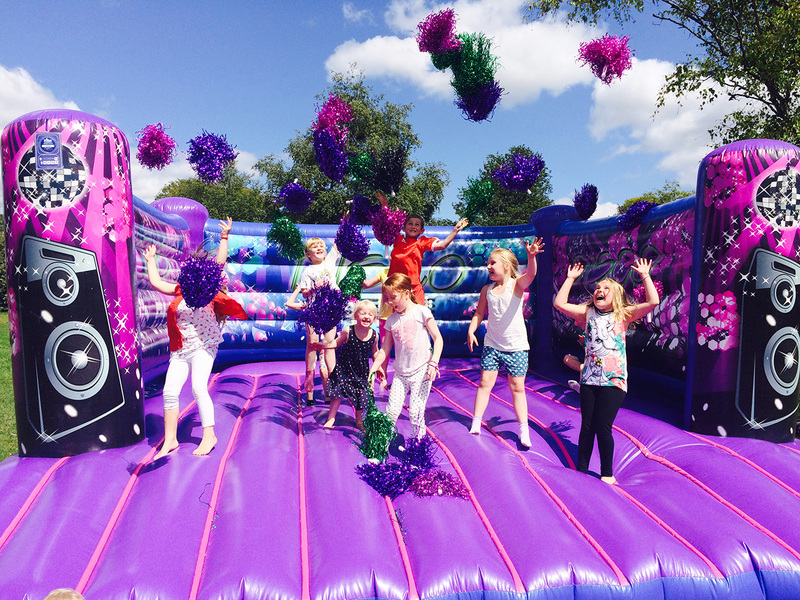 Bouncy Castles / Face Painting / Characters / KLF Fitness & more…(Bespoke party packages available on request).